Thank you very much to all of our customers that read our communications. Our customers truly are exceptional. 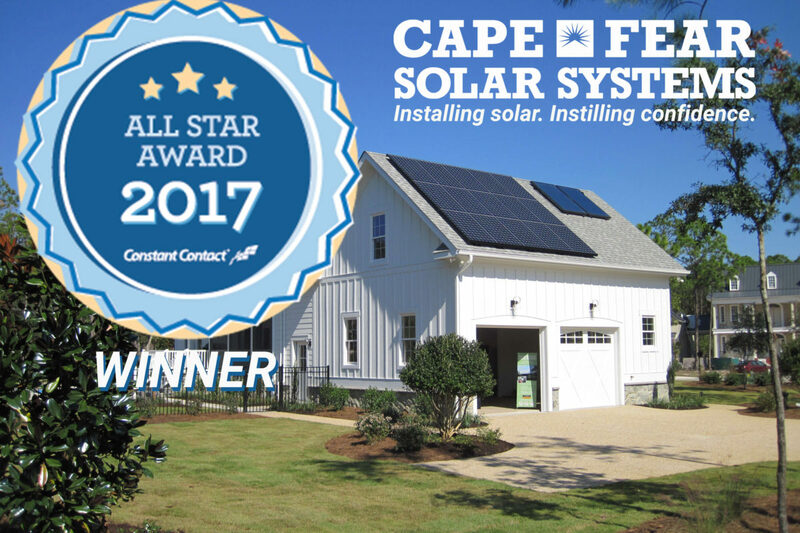 Local solar installation company, Cape Fear Solar Systems has been named a 2017 All Star Award winner by Constant Contact, an Endurance International Group company and a leader in email marketing solutions. The annual award recognizes the most successful 10 percent of Constant Contact’s customer base, based on their significant achievements using email marketing to engage their customer base and drive results for their organization during the prior year. “We’re excited to be recognized by Constant Contact for creating engaging content and achieving strong marketing results. 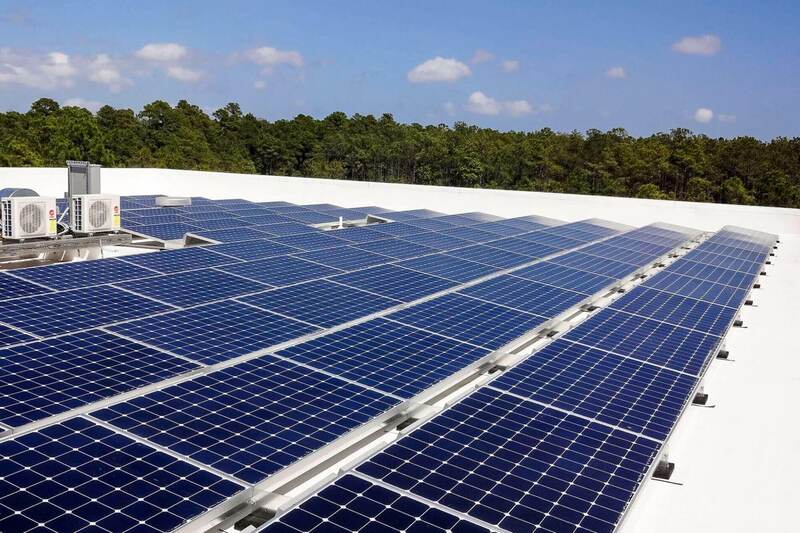 We have been using Constant Contact for several years and feel it’s a great platform,” said Cassandra Barba, Sales and Marketing Manager at Cape Fear Solar Systems. “Thank you very much to all of our customers that read our communications. 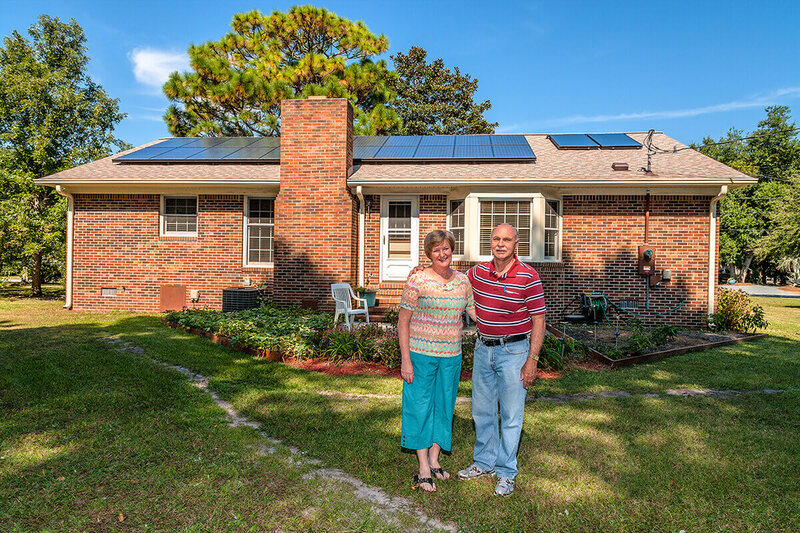 Our customers truly are exceptional,” concludes Barba.